The New Zealand's city of Christchurch is located on the East Coast of the Southern Island in the country. Christchurch is one of the major cities of the country and is considered to be the largest in the Southern Island. Famous for its English Heritage, the city has a wide range of Wildlife Reserves, Parks, Museums, and Botanic Gardens. Christchurch offers the guests from the United Kingdom with an amazing and welcoming experience. The people of the city are extremely hospitable and a deep sense of generosity will be felt by the foreigners traveling to the city. The top destinations in the city include the International Antarctic Centre, the Willowbank Wildlife Reserve, the Orana Wildlife Park, and the Canterbury Museum. The city offers its guests with a holistic experience and the visitors with truly feel the spirit of the New Zealand's culture and traditions. Other popular tourist destinations include the Christchurch Botanic Gardens, the Hagley Park, and the Mount Vale. 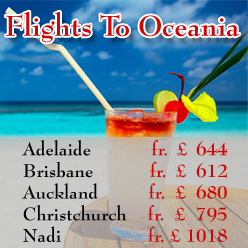 TravelWideFlights is providing the clients with cheap flight deals to Christchurch. Our team is specialized in providing the clients with reservations in the most spectacular Airlines of the world. The popular Airlines traveling to Christchurch include China Southern, Emirates Airline, British Airways, Qantas Airways, and Singapore Airlines. 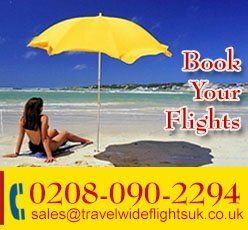 We also provide bookings in the resorts of the city. 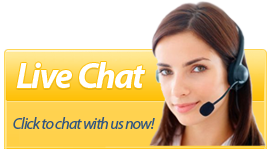 For further queries and suggestions, contact our team. We can also provide our clients with special supervision on their travel plans to Auckland.